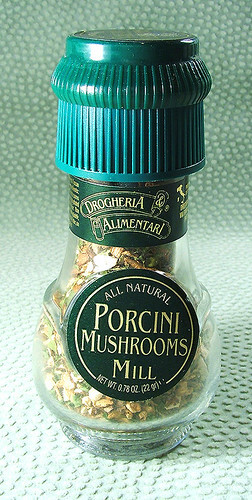 The other day I came across this new product at the local supermarket (new to me at least) – a Porcini Mushroom Mill. 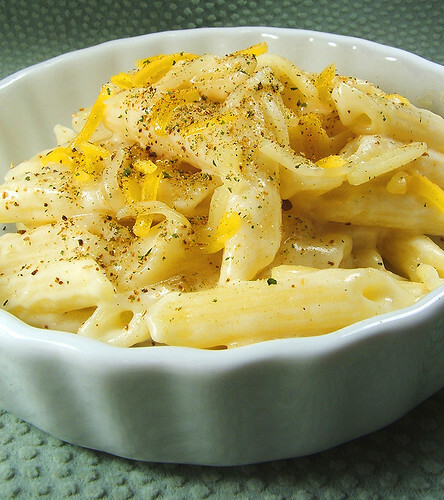 (below) I grated some over our Alfredo Pasta (above) and it added a nice accent flavor. Was so tasty, even the toddler ate it!